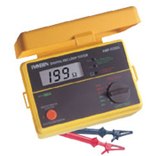 Capital Calibration Services offer some of the most competitive prices on new Test Instruments in the UK Market. 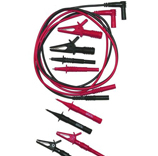 We also supply a wide range of Test Leads and Accessories. Quality and speed is our number one priority. Contact us more for more information.